It was a wonderful gathering with all the like-minded friends. I felt so delighted to meeting all of them. We had great time sharing the passion and love of what we do. It is so inspiring! Love seeing Zoe (Bake for Happy Kids) and Diana Gale (The Domestic Goddess Wannabe) again. Both of them still look so gorgeous like before. I am so glad we have new friends joining us and also appreciate Karen (Luvswesavory), for taking a day off from work for this occasion. 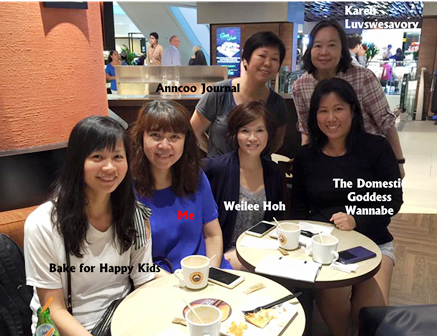 The best part of the meet-up was having Ann Low (Anncoo Journal) and Weilee, a facebook friend, joining us. You know what? I was so excited on the previous night that I had trouble sleeping haha! 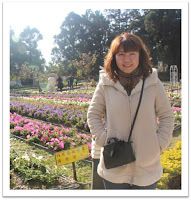 This is such a special occasion which I would like it to be remembered in my blog. 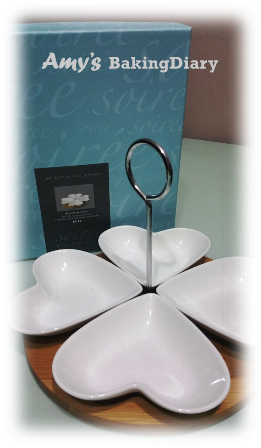 and Karen for the beautiful Clover Condiment Bowls! I am looking forward to our next meeting the following year, hoping to have more bloggers joining us. 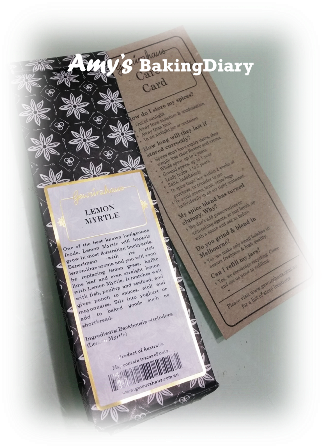 I started baking and cooking in 2013 without any knowledge about it and learnt through attending classes, reading baking books and scrolling through blogs. 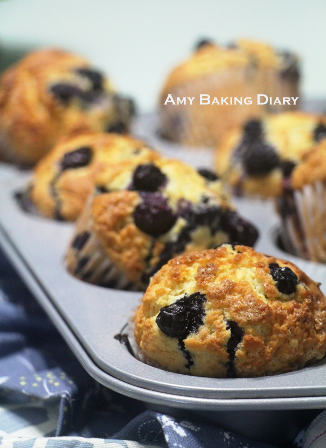 It feels really satisfying to bake, cook and then share it on my blog. The feeling of receiving good comments from fellow bloggers is indescribable and I really value the tips that they have given me. Yes it is always inspiring to meet up with fellow blogger. Hope to have a chance some day to meet you too.